That’s the finest piece on the Battle of New Orleans that I’ve ever read- Bravo! 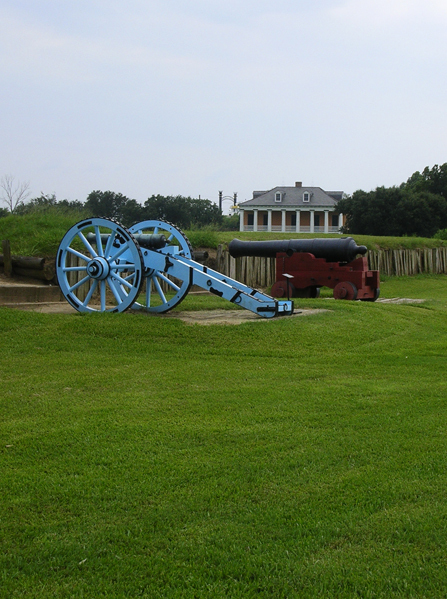 PS- sue & I attended Mardi Gras in ’95 and took a boat that included the battlefield. Just a patch of open field. No indication that such a momentous event happened there. Thanks for stopping by. Funny you should comment on this now because i stopped by the Nashville old City Cemetery just today to see about getting it on a new tour I’m designing and viewed the grave of William Carroll, one of Jackson’s section commanders at the battle of New Orleans. He and John Coffee commanded frontiersmen on the left flank. Carroll was governor of Tennessee for several terms followed by Sam Houston. His tombstone is big and impressive. Hopefully someday humans will learn how to settle differences without resorting to warfare. I dont think that day is anytime soon however. I have many other articles, let me know what you think.